Waste paper is not only a recyclable material, but also the most important raw material in the paper and cardboard industry. Swiss waste paper is primarily sourced from private households, printing works and trade and industry. The Swiss are amongst the most avid collectors in the world, with an impressive recycling rate of 82%. 1.3 million tonnes of waste paper are collected every year. Around 100,000 tonnes of this recyclable waste paper are exported. 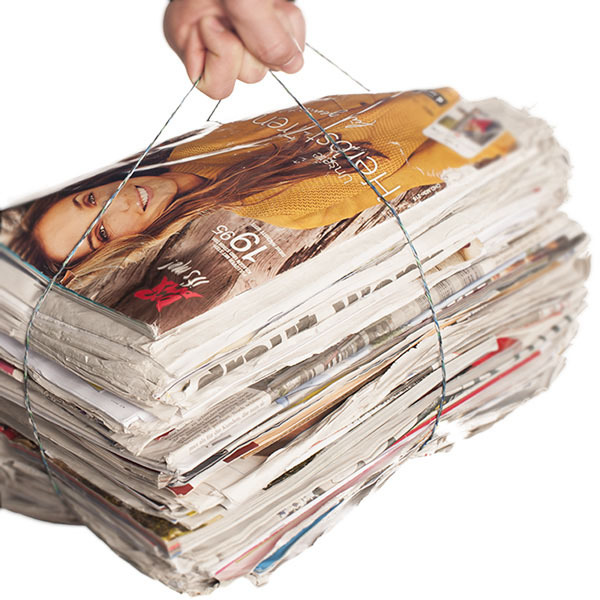 If you would like to know what happens to your waste paper, contact us. Being a responsible paper manufacturer means being a dedicated partner and expert adviser to municipalities and waste disposal companies. We’d be happy to assist you further. 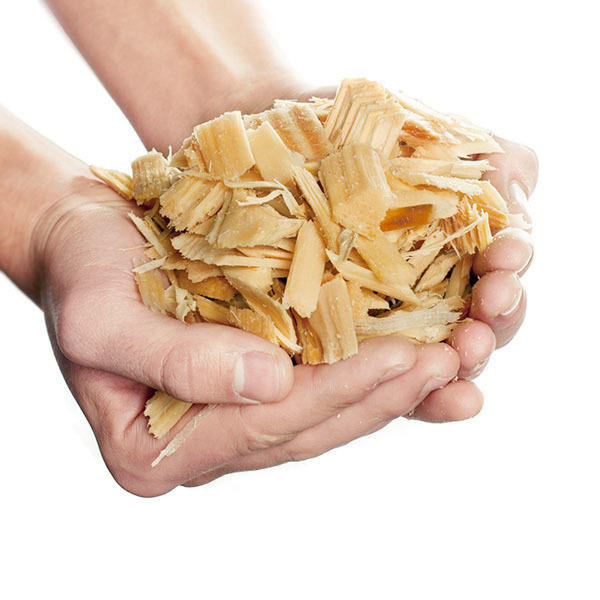 Being a Swiss company, we make every effort to source natural, renewable materials such as wood locally. We also take a natural and sustainable approach to Swiss forest management. 30.4% of Switzerland is made up of forest and woodland, covering a surface area of 12,551 km³. Swiss forestry stocks increase by approx. 9.7 million m³ per year. This is equivalent to one 67 cm-edged wooden cube per second. Since being commissioned in 2015, our waste incineration plant Renergia has disposed of the entire waste of all six cantons in Central Switzerland – an impressive feat. Renergia is also a power plant with an incredible energy efficiency ratio of 70%, putting all of today’s waste recycling plants in the shade. 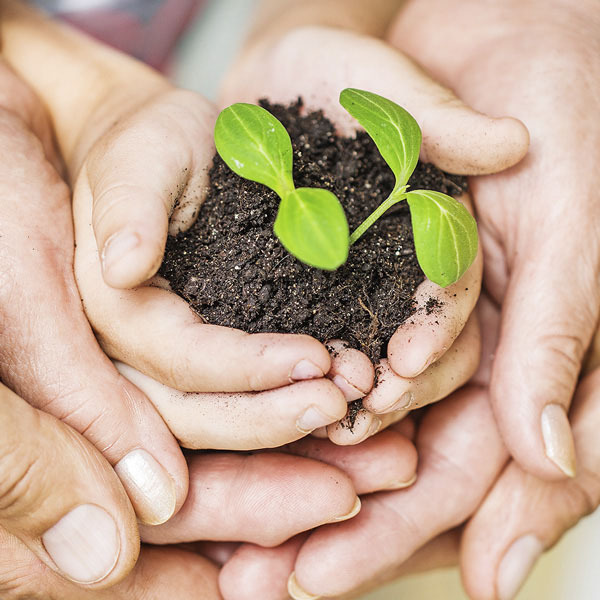 Being a manufacturer, we believe it is our duty to safeguard the environment. Thanks to the steam generated by Renergia, we are able to reduce our consumption of natural gas by 30 million cubic metres per year. Rather than using gas boilers to produce steam, we now use Renergia. Renergia produces enough electricity to supply 38,000 households. 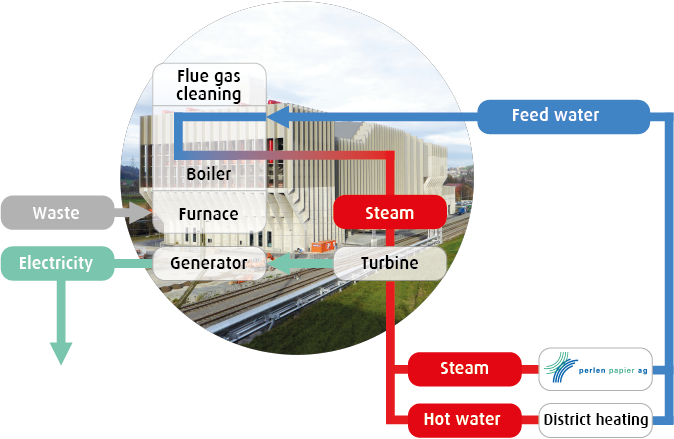 Water is fed into the waste incineration plant, where it vaporises in the boiler and drives a turbine. The generator produces around 155 gigawatt-hours of electricity per year. The steam and district heating supply is used to dry the paper on our two paper machines. The water then flows back to Renergia and is re-vaporised – completing the cycle. Over the past five years, CPH has almost halved greenhouse gas emissions per paper tonne at its location in Perlen and is the European leader in power and heating efficiency – as evidenced by the life cycle assessment first carried out in 2015.